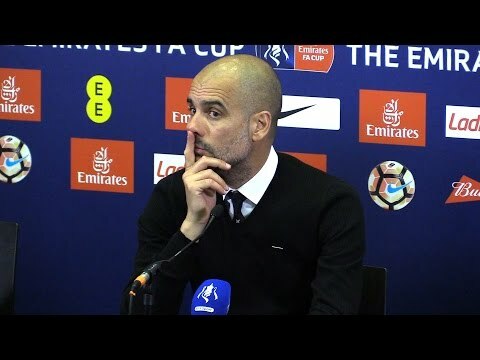 Read more about Can City Win the Champions League? Borussia Dortmund attacker Mario Gotze is hoping to use Friday's friendly against England as a platform to make Joachim Loew's Germany squad for the World Cup. The 25-year-old wrote himself into German footballing history after he bagged an extra-time winner over Argentina in the 2014 World Cup final. Since then, he has struggled with the lack of form and fitness concerns including a debilitating metabolic disorder which kept him out for seven months this year. 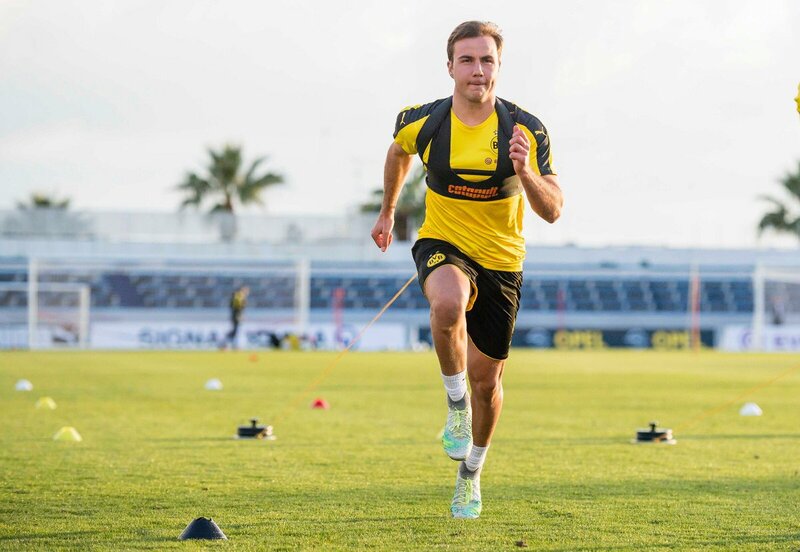 Despite this, Gotze managed to earn a German call-up after a year-long absence after putting in a string of impressive performances for Borussia Dortmund. Could Wilshere Make Surge for World Cup Squad? After a couple of seasons in the shadows, Jack Wilshere is beginning to display signs that he may be about to re-ignite his injury-plagued career. The 26-year-old has returned to the fold for Arsenal, capitalising on Aaron Ramsey’s absence to force his way into Arsene Wenger’s side. 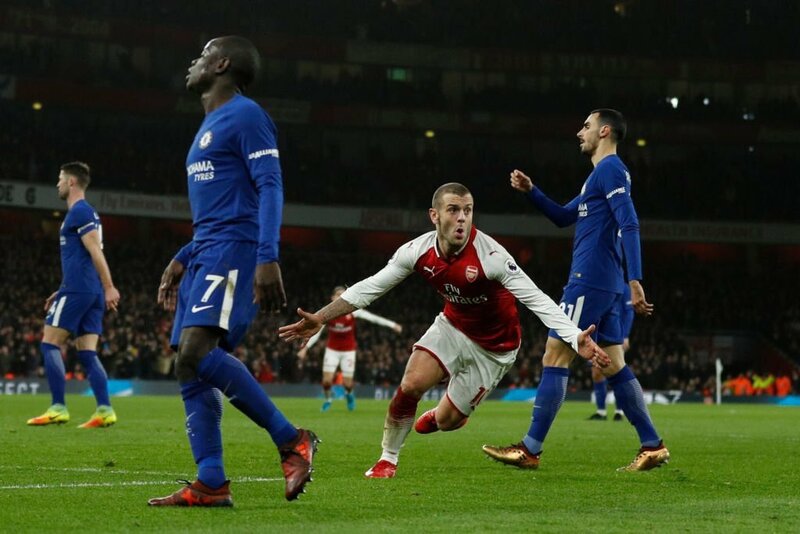 Wilshere scored his first Premier League goal since May 2015 when he found the net against Chelsea in the Gunners’ 2-2 draw at the Emirates Stadium. 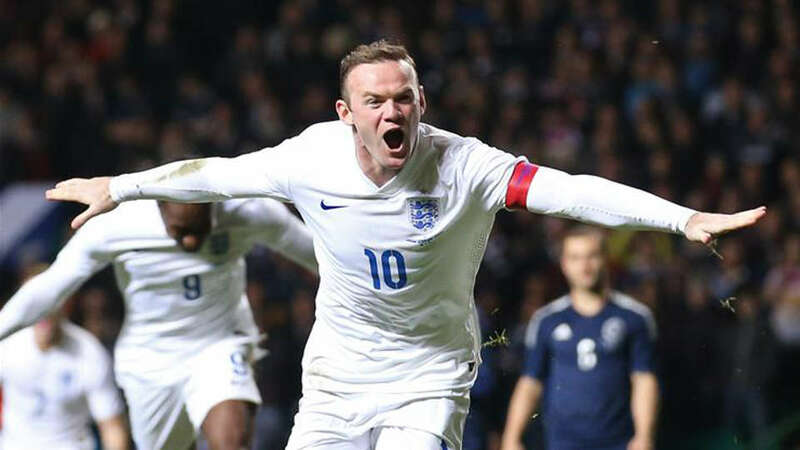 His performances have given hope that he could begin a surge of form that could see him secure a place in the England squad for the 2018 World Cup. Read more about Could Wilshere Make Surge for World Cup Squad? The transfer window has been closed for well over a month but rumours continue ahead of January. Will Alexis Sanchez stay at Arsenal or will he leave? Is Phillipe Coutinho set to join Barcelona or will he remain at Anfield? There are plenty of questions to be answered in the future but for now, let’s focus on the completed moves this summer – here are three of the best and worst transfers of the latest transfer window. 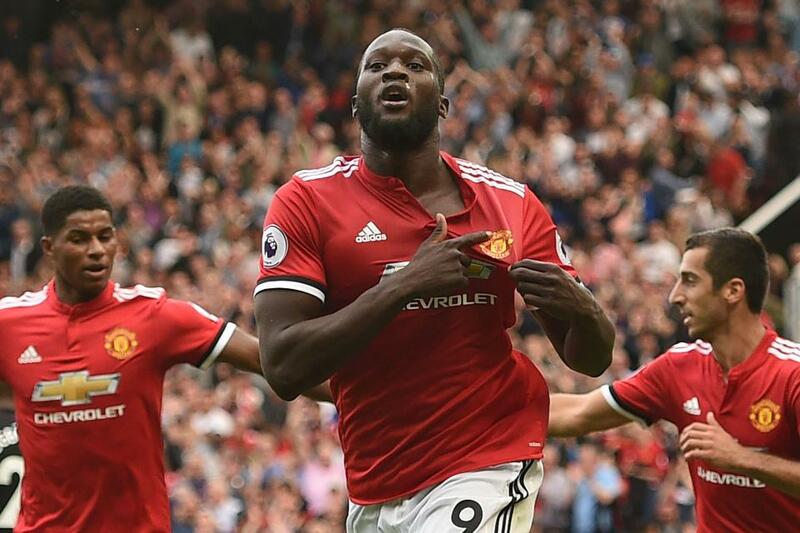 The Red Devils forked out £75 million to acquire Lukaku from Everton this summer and he has settled quickly into life at Old Trafford. The Belgium international has scored 16 goals in 13 appearances for club and country since making his Red Devils debut in the UEFA Super Cup. 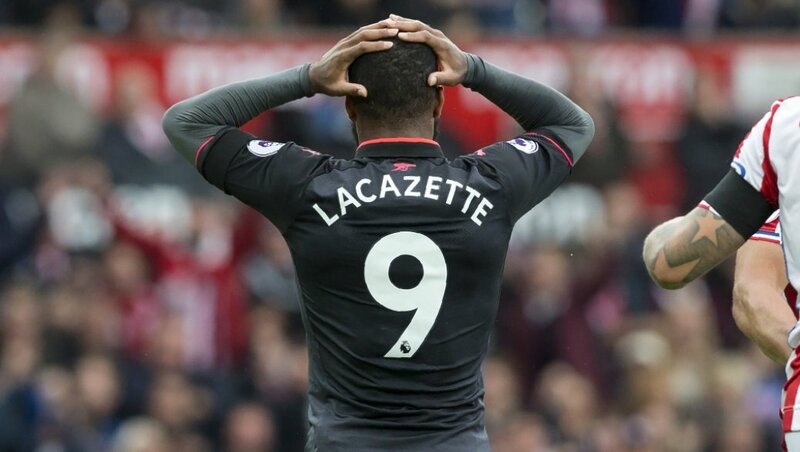 With the international break in full swing, it gives us a cahnce to review how the season has gone so far for the clubs at the top of the Premier League, and the table doesn't make for pretty reading for Arsenal fans. After last season's inconsistencies, and failure to qualify for the Champions League, a slow start brought more fans onto the side of the #WengerOut campaign. There was speculation over the summer that he would move on, but in the end he stayed. After having spent over 20 years at the Emirates Stadium, Wenger admitted that there was a specific point in time when he was on the verge of leaving his managerial position in Arsenal. England national team coach Gareth Southgate has insisted that Phil Jones is the best defender in the country based on his current form. The 25-year-old has started the season as a regular for both club and country while putting fear of injuries behind him. The centre-back has started all three of Manchester United's league outings this term, and he has since featured for the Three Lions in their 4-0 triumph over Malta. Southgate has already confirmed that Jones will start the game against Slovakia, and he went on to praise the Englishman for his aggressiveness on the field. A Turkish club has confirmed that they are in talks with Arsenal over a possible signing of Jack Wilshere this summer. Antalyasporwant the midfielder who has 12 months left on his deal to move to Turkey as he struggles to manage his injury tendencies in England. 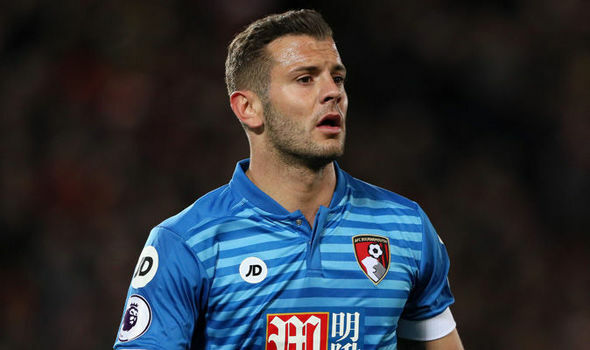 Sky Sources claim Serie A side Sampdoriawanted to offer £6 million in initial offer with total package of £9 million for Wilshere last week. However, the Turkish club president Ali SafakOzturk has opened up on the interest in the player. He added that the deal for Wilshere depends on the price the Gunners would let him leave for. Nathaniel Chalobah is a 22 year old footballer who can operate either as a midfielder or a defender and has been performing in the youth academy since the age of 10 and has been offloaded to various clubs including: Watford, Nottingham, Middlesbrough, Burnley, Reading and Napoli on loan deals. With all of these clubs that Chalobah has been transferred in, it seems like he has gained the attention of England’s head coach Gareth Southgate as the tactician is being linked with the rising youngster who is struggling to get consistent playing time.